The House has the best prices on Rain Hats! 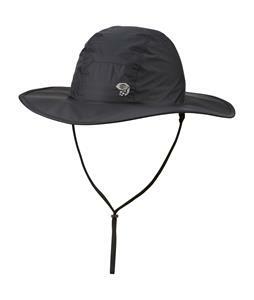 Perfect for the everyday gardener, hiker or explorer, Rain Hats will protect you from rain and harmful sunrays. 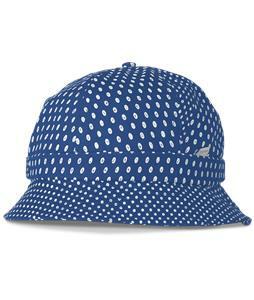 Just remember to have an umbrella or be prepared to slather on that SPF;we'll do our part in shipping out your Rain Hats within 24 hours! 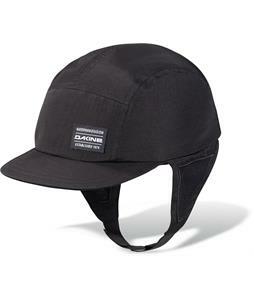 Order today and we'll ship out your Rain Hats with a 100% customer satisfaction guarantee.